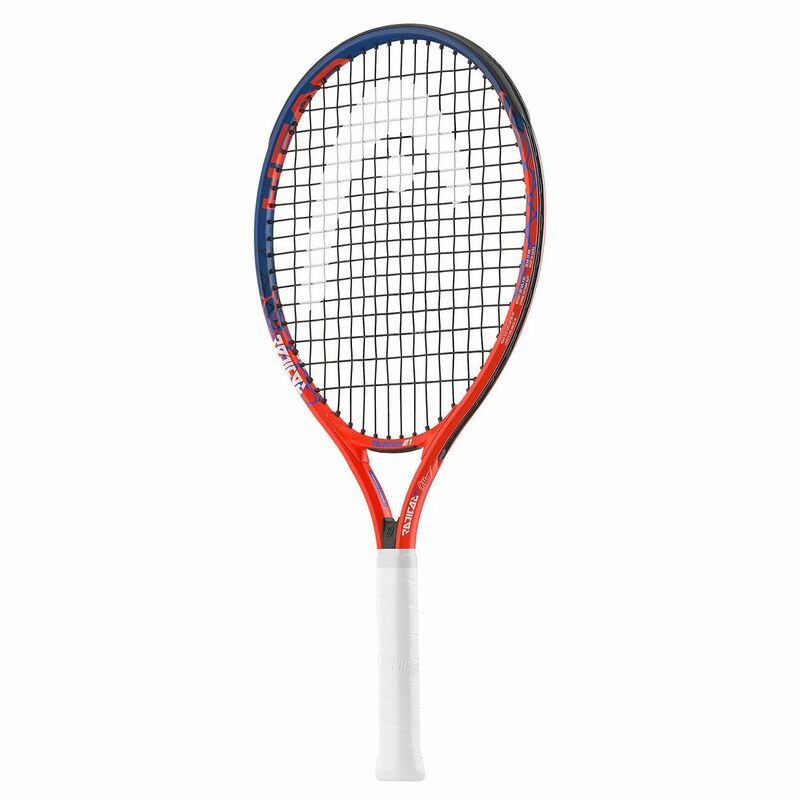 Easy to swing and durable, the Head Radical 21 junior tennis racket is perfect for kids between 4 and 6 and has a lightweight frame (6.3oz) for enhanced manoeuvrability and more control over shots. It uses Damp+ technology to help reduce unwanted vibrations and ensure a better feel and features a string pattern of 16x17. 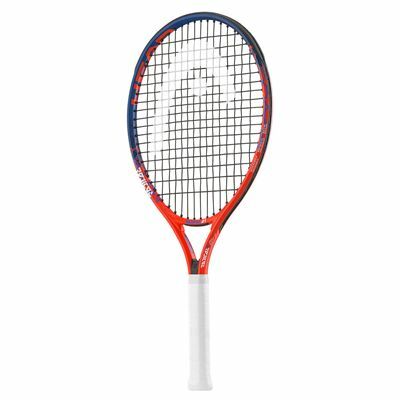 With a head size of 81in2 (520cm2), the racket provides greater power, forgiveness and accuracy and it is supplied with a head cover for protection between uses. for submitting product information about Head Radical 21 Junior Tennis Racket We aim to answer all questions within 2-3 days. for submitting product information about Head Radical 21 Junior Tennis Racket. We aim to answer all questions within 2-3 days. If you provided your name and email address, we will email you as soon as the answer is published. My son absolutely loves this racquet, not only is it his favourite colours but it has really improved his game play. Aiming the ball and hitting it harder. One day who knows who could be a champion. 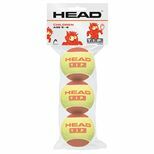 for submitting product review about Head Radical 21 Junior Tennis Racket.